MolyCop is a steel manufacturer whose cleaning towers require risky annual cleaning and maintenance. HCH was tasked to develop a new safe, non-labour and cost effective methodology. 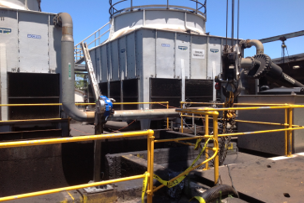 Drain system to remove in excess of 120m3 of sludge with bobcat and vacuum trucks, water blast screens and internals. Traditional methods of work were labour intensive and time consuming in a high-risk area that involved working at heights and in confined spaces with noxious fumes and engulfment risk. Shutdowns are expensive so the scheduling is tight. 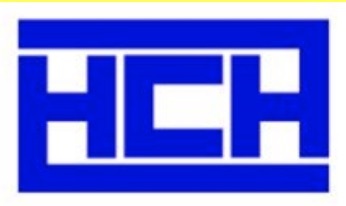 HCH utilised its extensive fleet, equipment and expertise to develop safe, new methodology with effective environmental controls. • Sludge drained, clam-shell grab removes bulk materials. • Bobcat with specialist attachment lowered into tower basement. • Tower internal walls high-pressure water blasted. • Two vacuum trucks remove waste for higher efficiency. 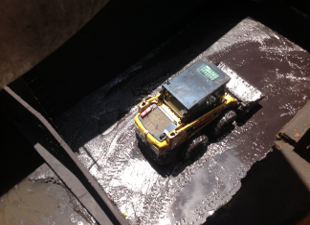 • Processing, dewatering and drying is completed at waste bunkers by HCH excavator. • A significant reduction in plant down time, cost and critical hazard.